Zoeva Complete Eye Brush Set Review | Gemma Etc. 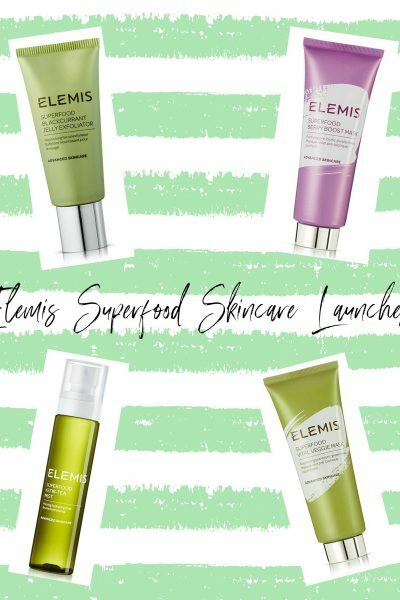 I have tried a massive amount of makeup brushes since I started my blog six years ago from brands such as MAC, Real Techniques, Illamasqua, Iconic London, Bdellium Tools, Mehron, EcoTools, Spectrum Collections, Morphe and IT Cosmetics just to name a selection. Out of all of the brushes I’ve tried, Zoeva are without a doubt the best and I already own three of their makeup brush sets and a lot of their individual brushes as I love them so much. So far I’ve reviewed the Zoeva Rose Golden Complete Eye Brush Set and the Zoeva Vegan Face Makeup Brush Set here on my blog, but you can see all of the Zoeva reviews I’ve done thus far here. I’d been contemplating purchasing another Zoeva eye brush set for a while now as I deep clean my brushes once a week, and hate to be without my Zoeva eye brushes so I thought an extra eye brush set would mean I would have a backup to use whilst the other’s being washes. I didn’t want to go for the same Rose Golden colourway I already own, instead I chose the Zoeva Complete Eye Brush Set whilst Cult Beauty had a discount code making them amazing value. 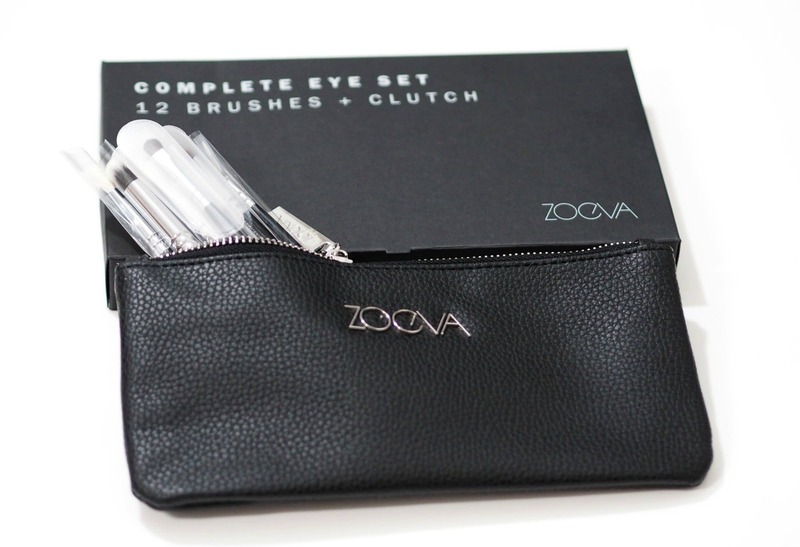 The Zoeva Complete Eye Brush Set is £60 and comes with twelve different eye makeup brushes in a mixture of natural and synthetic bristled brushes. 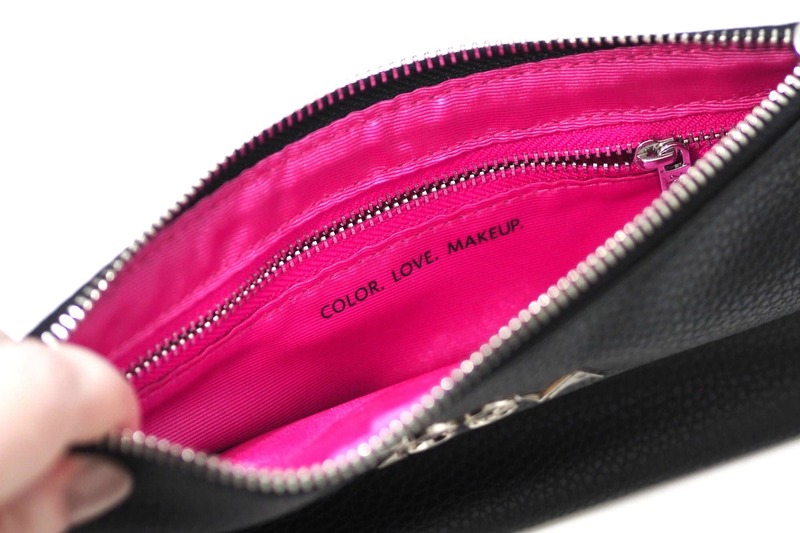 The brush sets all come with a zippable pouch for storing the brushes, and this brush set came with a sleek faux leather black pouch, with a silver zip and hot pink lining. The pouch is very good quality and I’ve kept the pouches of all my brush sets, and they even come with a sub section inside which again has a zip. 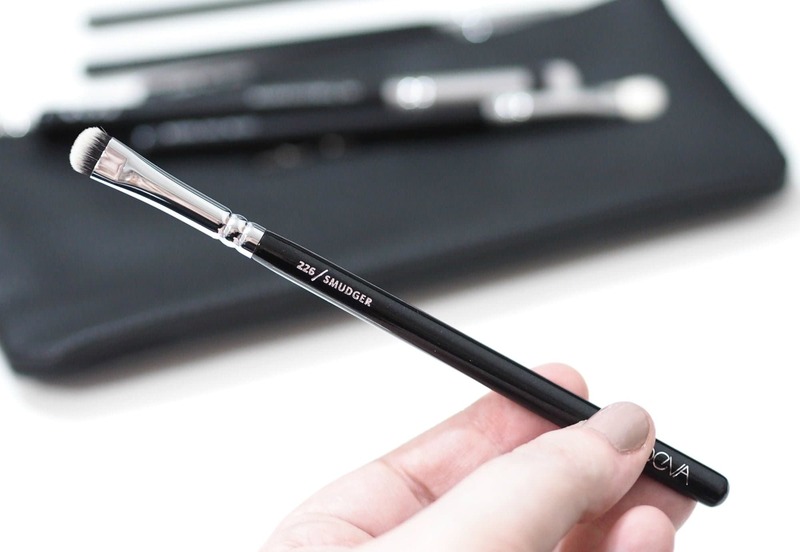 The pouches are such a nice extra and when you consider for £60 you’re getting twelve brushes and an high quality makeup bag/case it really is great value, with the brushes working out at £5 per brush without even considering the value of the bag. The The Zoeva Complete Eye Brush Set brushes have glossy black wooden lacquered handles with silver writing and silver ferrules. 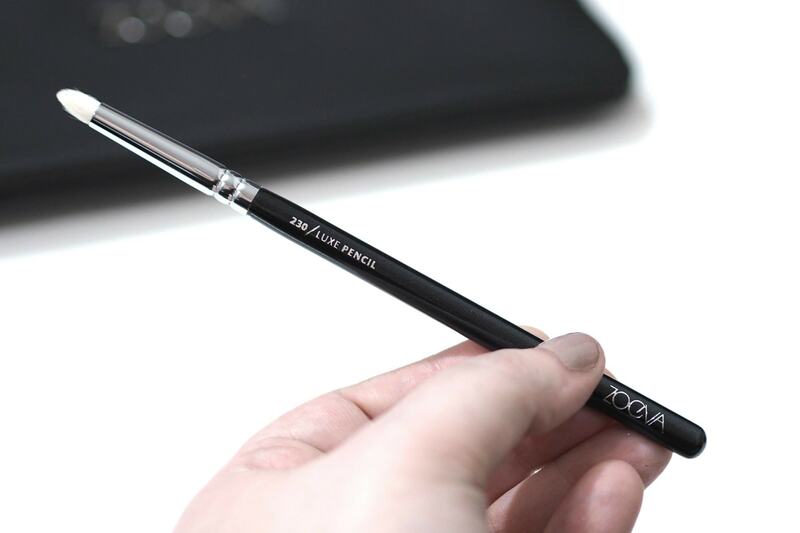 Zoeva 322 Brow Line Brush – Pure Synthetic Hair. 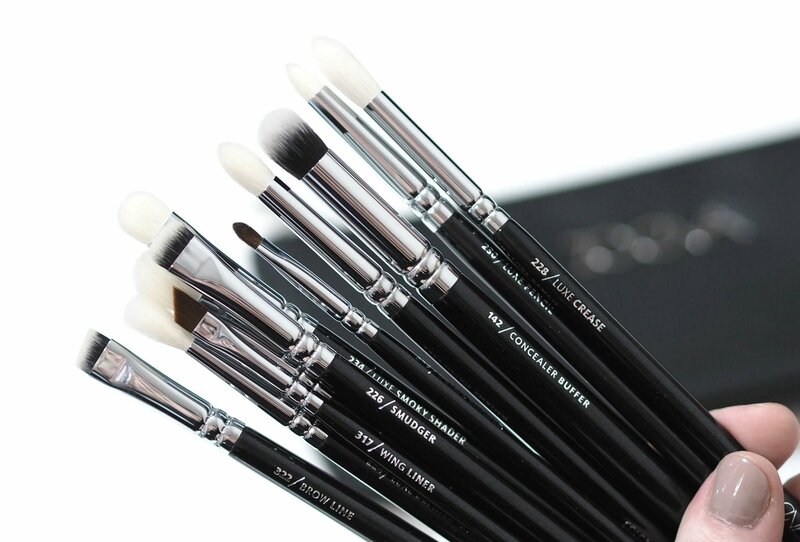 Flawlessly applies cream and powder eyebrow products. Zoeva 224 Luxe Defined Crease Brush – Natural Synthetic Hair Blend / Treated Goat Hair. Blends eyeshadow in the crease. 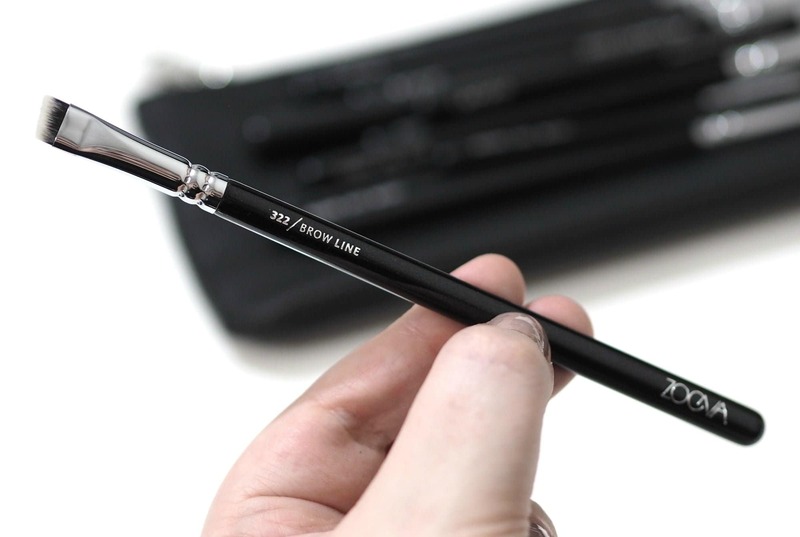 Zoeva 315 Fine Liner Brush – Pure synthetic hair. 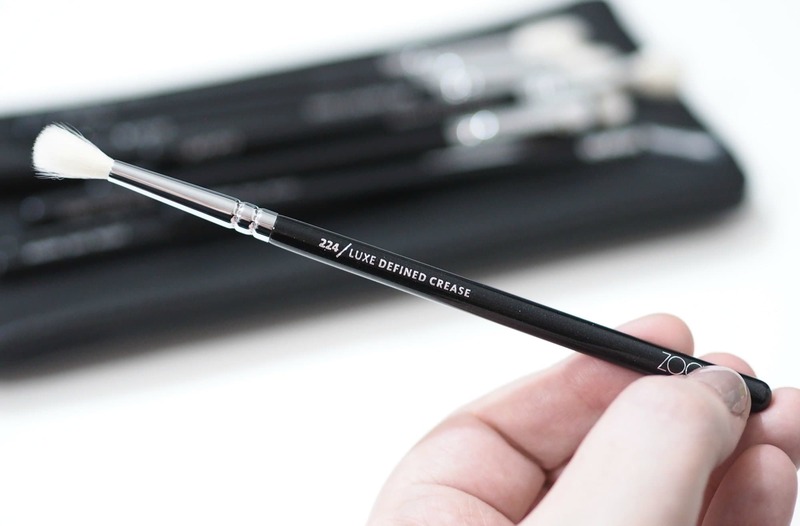 Creates delicate eyeliner strokes. Zoeva 227 Luxe Soft Definer Brush – Natural synthetic hair blend / Treated goat hair. Softly blends and smoothes eyeshadow. 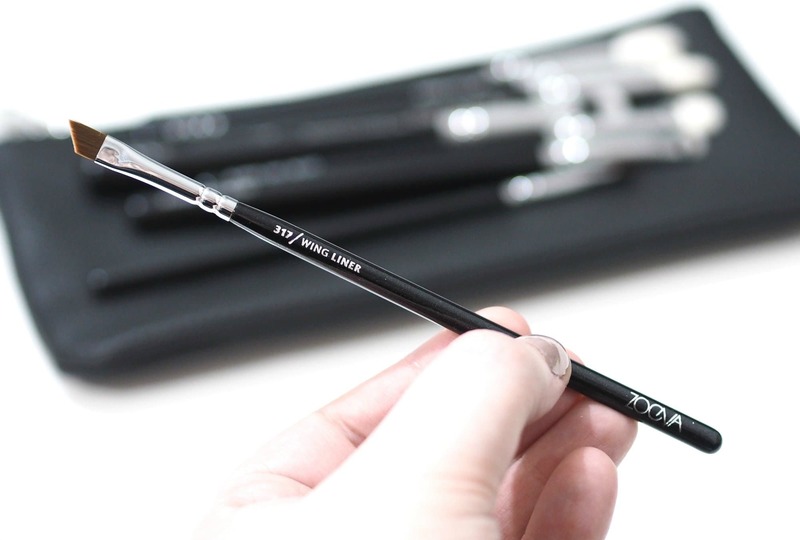 Zoeva 317 Wing Liner Brush – Pure synthetic hair. 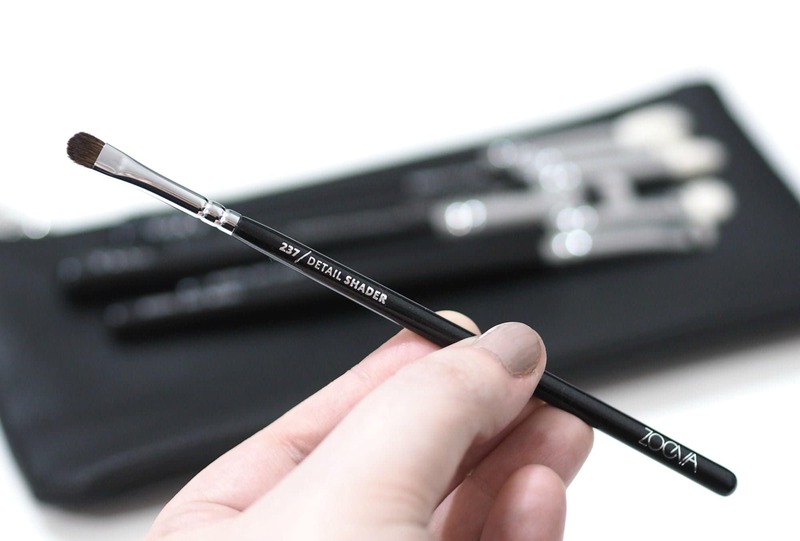 Creates detailed eyeliner strokes and a perfect wing. 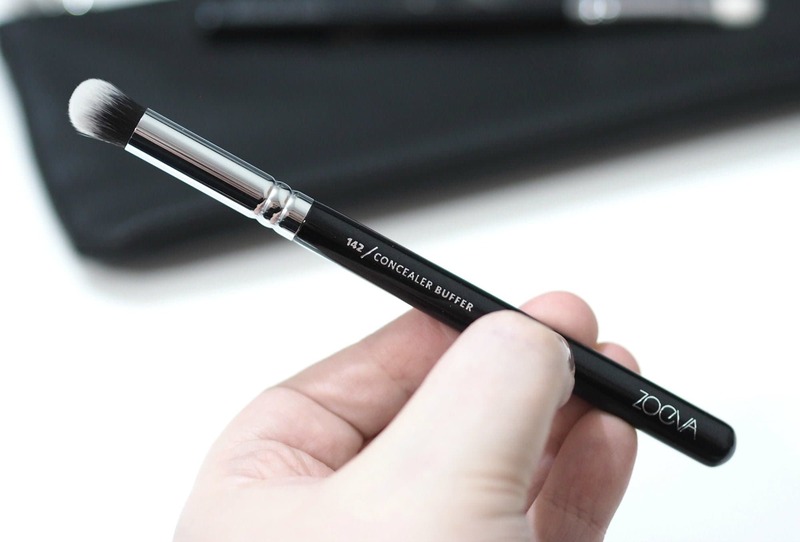 Zoeva 237 Detail Shader Brush – natural hair / Treated goat and horse hair. Accentuates the eyes in detail. Zoeva 226 Smudger Brush – pure synthetic hair. Blends eyeshadow and kohl along the lash line. 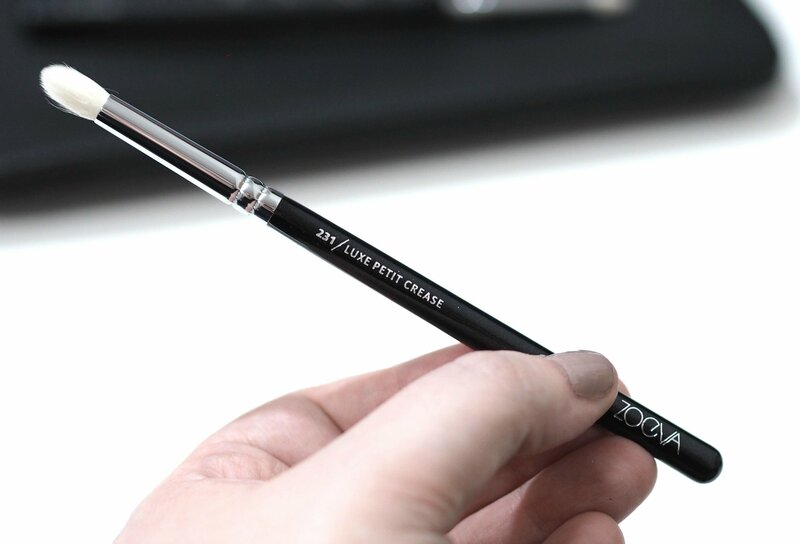 Zoeva 228 Luxe Crease Brush – natural synthetic hair blend / Treated goat hair. Blends and shades eyeshadow in the crease. Zoeva 142 Concealer Buffer Brush – pure synthetic hair. 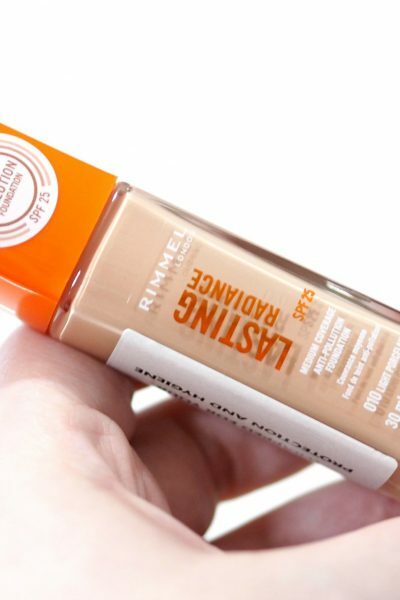 Applies and blends concealer. Zoeva 234 Luxe Smoky Shader Brush – natural synthetic hair blend / Treated goat hair. Shades and blends with a smoky effect. Zoeva 231 Luxe Petit Crease Brush – natural synthetic hair blend / Treated goat hair. Accentuates and blends in the crease. Zoeva 230 Luxe Pencil Brush – natural synthetic hair blend / Treated goat hair. Precisely shades and smoothes eyeshadow. I have included the Zoeva description of each of the twelve brushes as well as their bristles so you can see which brush is designed for what. 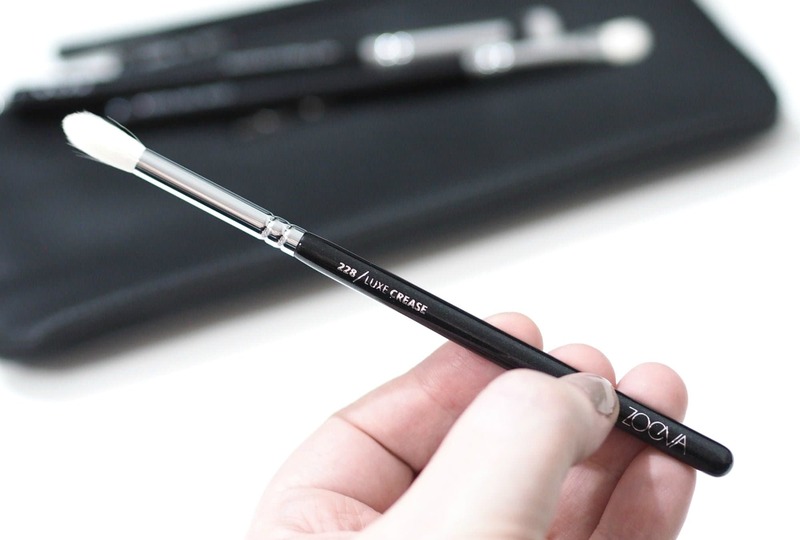 I rarely follow guidelines when using makeup brushes as you can use them however you want, but I liked that the majority of the brushes within the Zoeva Complete Eye Brush Set were focused on blending. 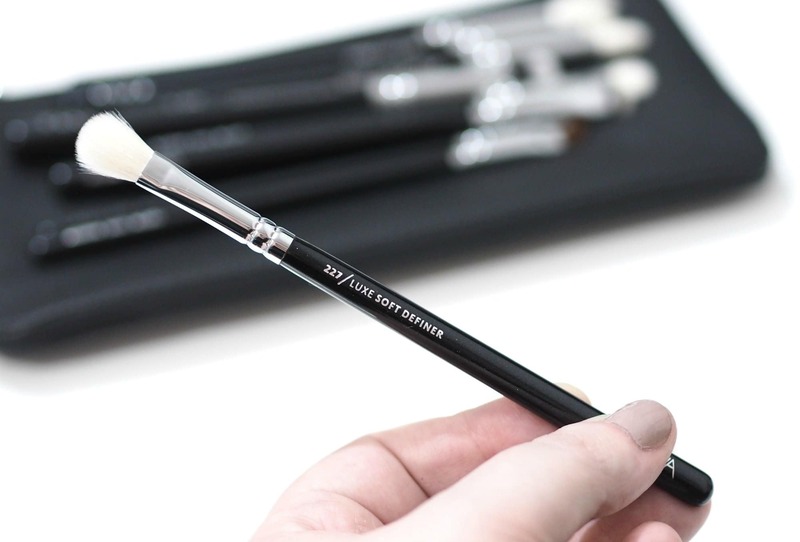 I have quite a few of these brushes already, but there a few brushes I don’t already own but every brush is a worthy addition to the set and I can’t rave about them enough. 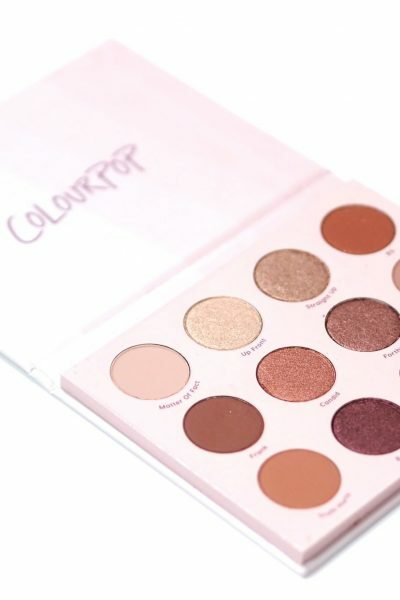 The set contains everything you need for blending, smudging, eyelining, packing on colour, smoking out lashlines and even filling out your brows. 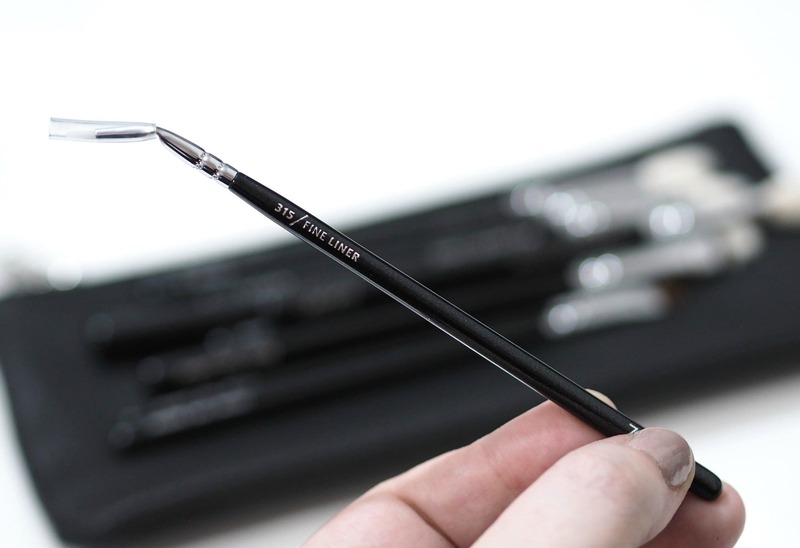 The 142 Concealer Buffer Brush is my go-to brush for blending out eyeshadow primer or cream eyeshadows, but equally it’s perfect for blending your concealer too especially if you like fuller coverage. If you haven’t already tried the Zoeva brushes, their brush sets are ideal as they’re giving you a great selection of brush styles to try and the Zoeva Complete Eye Brush Set contains everything you could possibly need for an everyday eye makeup look, through to a super dramatic and intense smokey eye. Have you ever tried the Zoeva makeup brushes? 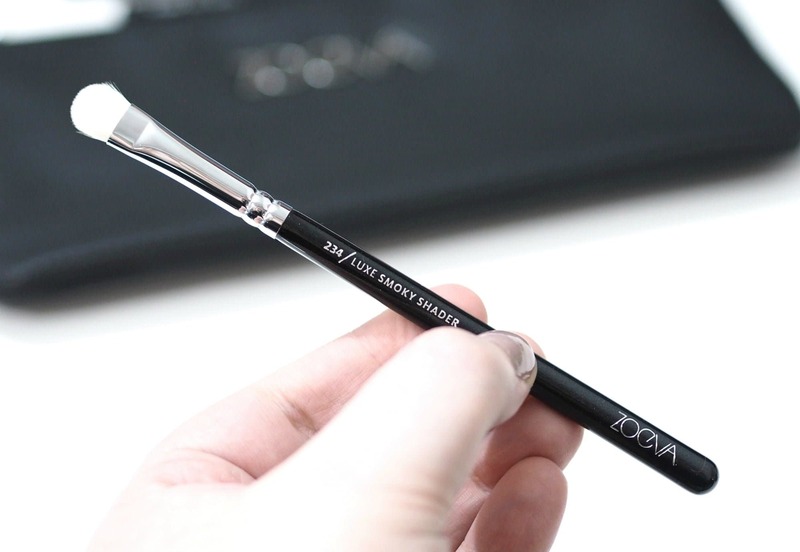 Do you have a favourite Zoeva makeup brush?